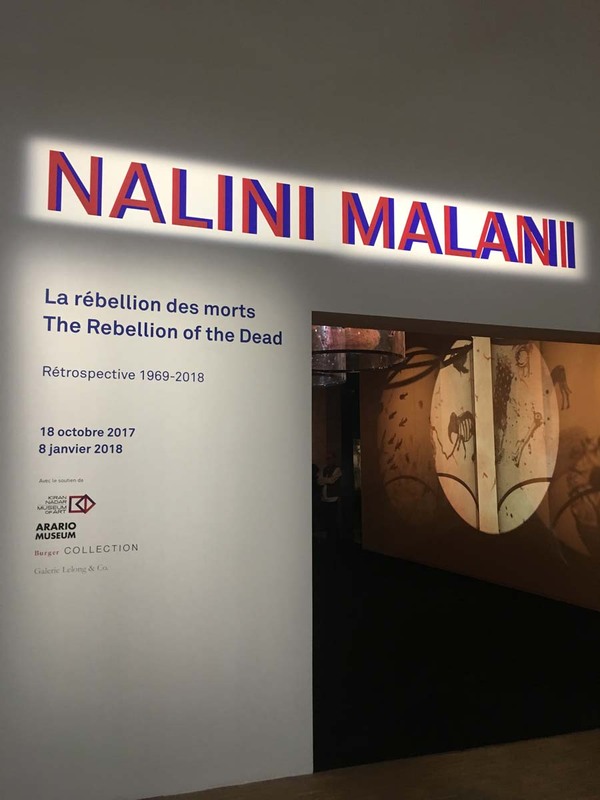 The Kiran Nadar Museum of Art is pleased to be one of the primary sponsors of Nalini Malani’s first retrospective in Europe at the Centre Pompidou, Paris, France. It is a continuation of our support to South Asian art, and the retrospective of Malani’s oeuvre ‘You can’t keep acid in a paper bag’ that KNMA had organised in 2014. 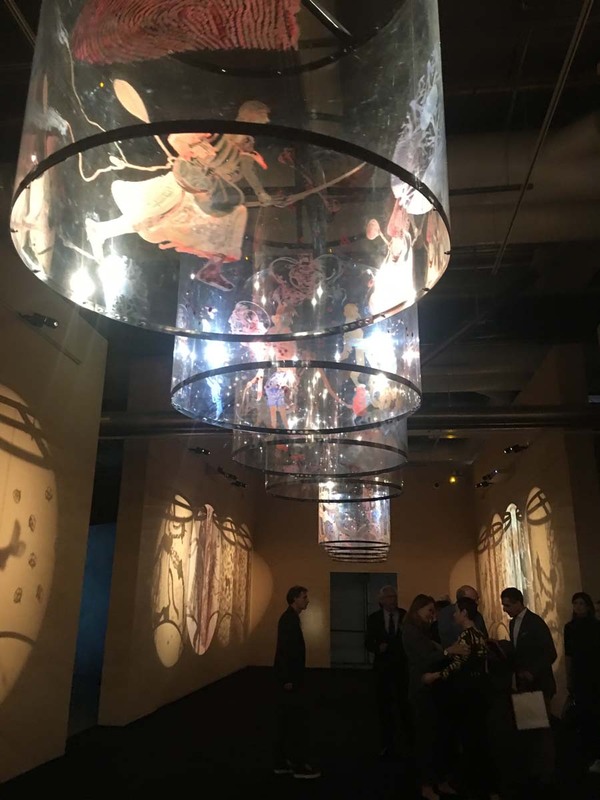 In this unique collaboration the Centre Pompidou and Castello di Rivoli are staging Indian artist Nalini Malani’s first retrospective in France and Italy. 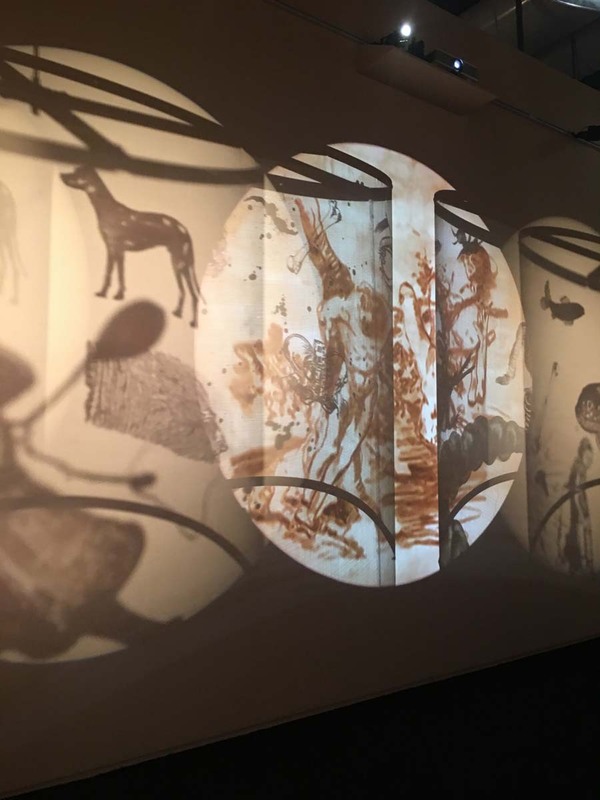 KNMA has also loaned many of Malani’s works from the KNMA collection, including her three recently discovered experimental b/w 16 mm films of 1969-76: Still Life, Onanism and Taboo that will have their world premiere in Paris. 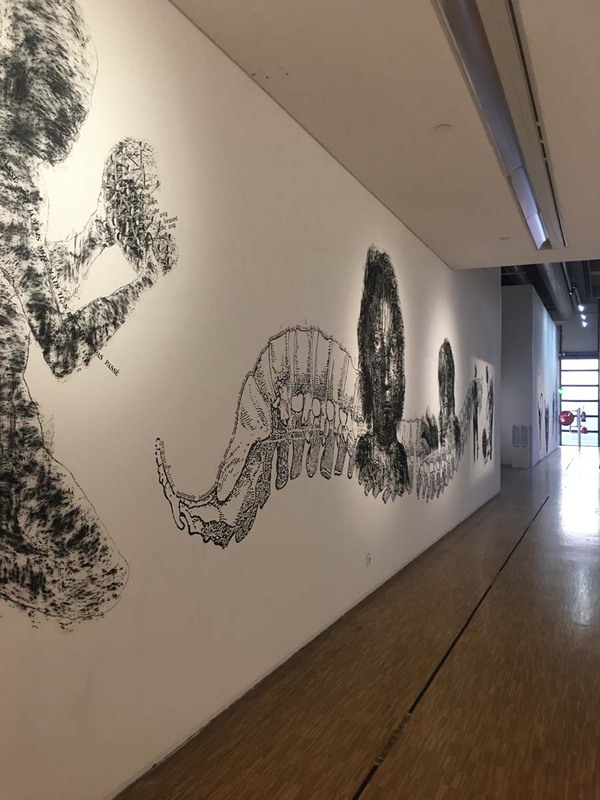 In the Centre Pompidou exhibition, the artist presents works from 1969-2018, including her latest painting series All We Imagine as Light and the site responsive Wall drawing/Erasure Performance Traces. 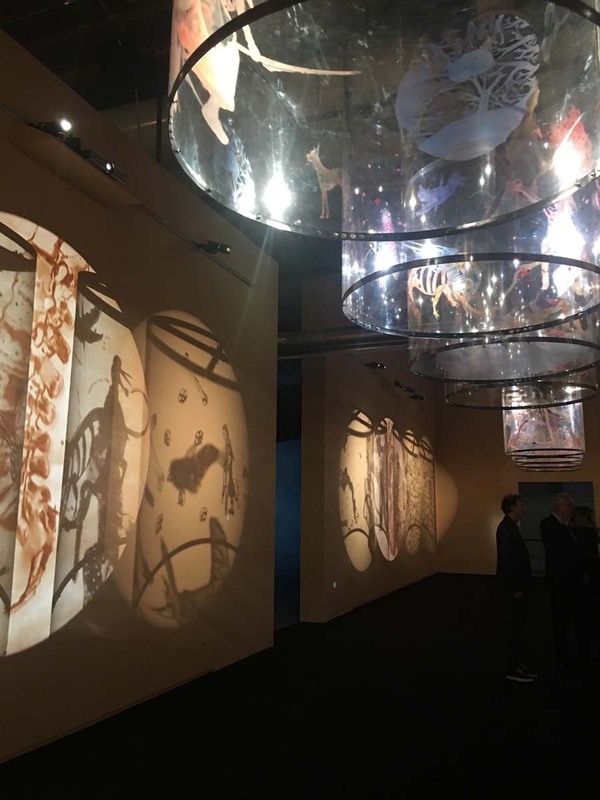 Apprehending Nalini Malani’s work from both a non-chronological and a thematic angle, the exhibitions tackle the various concepts underlying her oeuvre: utopia, dystopia, her vision of India and of the role of women in the world. 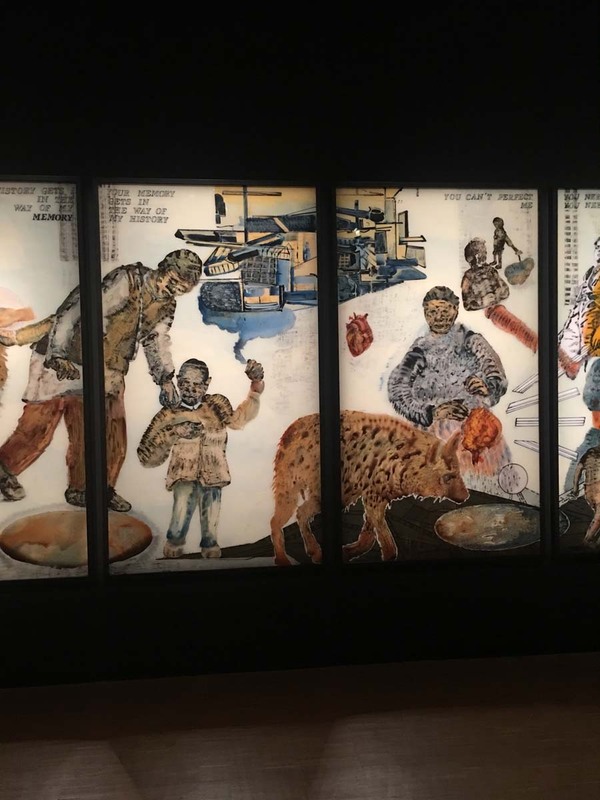 The result of the Partition of India in 1947 has had a lifelong traumatic effect on Malani's family, whose experiences as refugees continue to inform her art practice. Her explorative investigation of female subjectivity and her profound condemnation of violence in its insidious and mass forms - is a constant reminder of the vulnerabilities and precariousness of life and human existence. 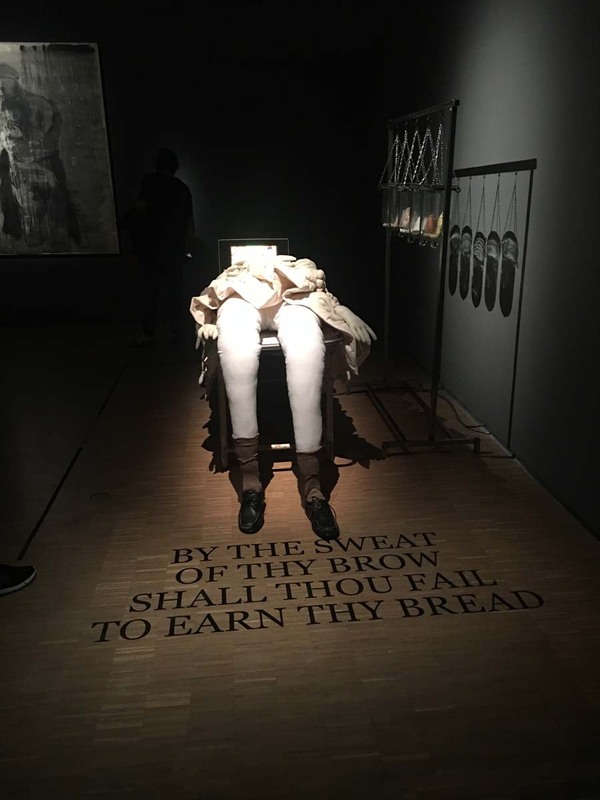 In her art she places inherited iconographies and cherished cultural stereotypes under pressure. 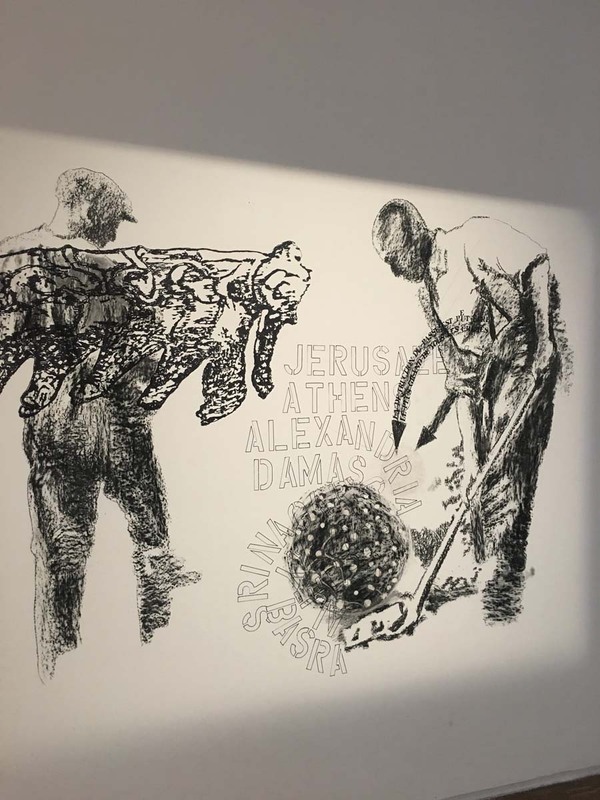 Her point of view is unwaveringly urban and internationalist, and unsparing in its condemnation of a cynical nationalism that exploits the beliefs of the masses. Malani’s collaborations in performance, theatre and publishing with thinkers such as social-cultural anthropologist Dr. Arjun Appadurai, actress Alaknanda Samarth, Butoh dancer Harada Nobuo and theatre director Dr. Anuradha Kapur are testament to her constant seeking of interdisciplinary forms to best investigate and communicate personal and political issues. 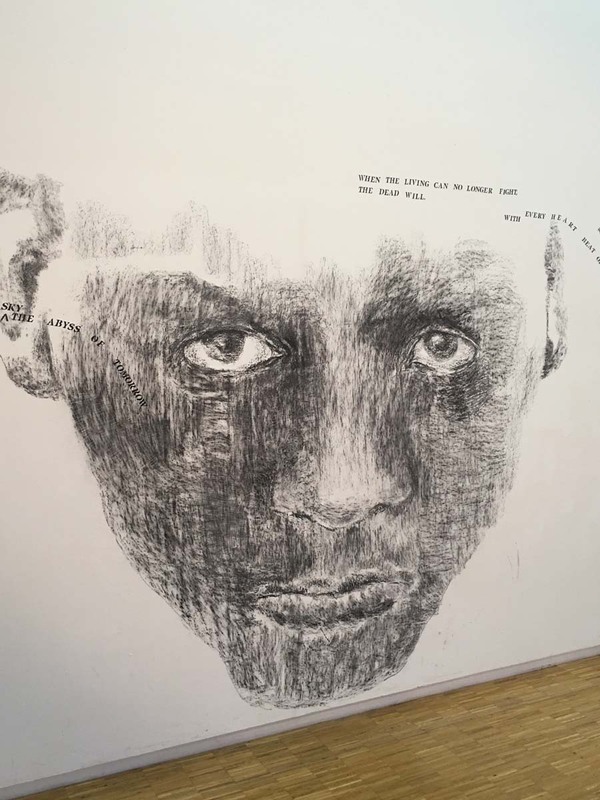 Her work exists as a temporal and corporeal confrontation of the past, present and future; a dynamic synthesis of memory, fable, truth, myth, trauma and resistance. In this way the artist has constructed a remarkable new language of imagination and form, and of phenomena and meaning. 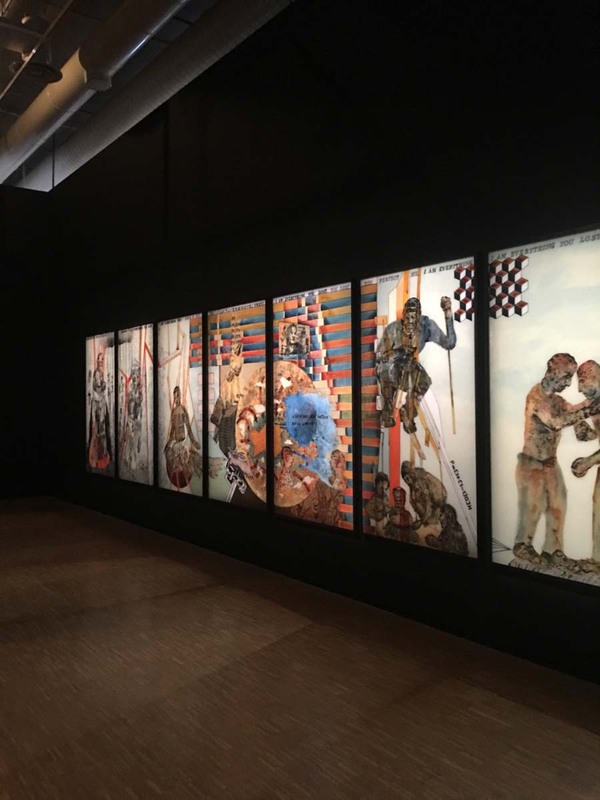 On this occasion, Malani re-activates a spectacular work from the Centre Pompidou collections : the “video/shadow play” Remembering Mad Meg (2007-2011).